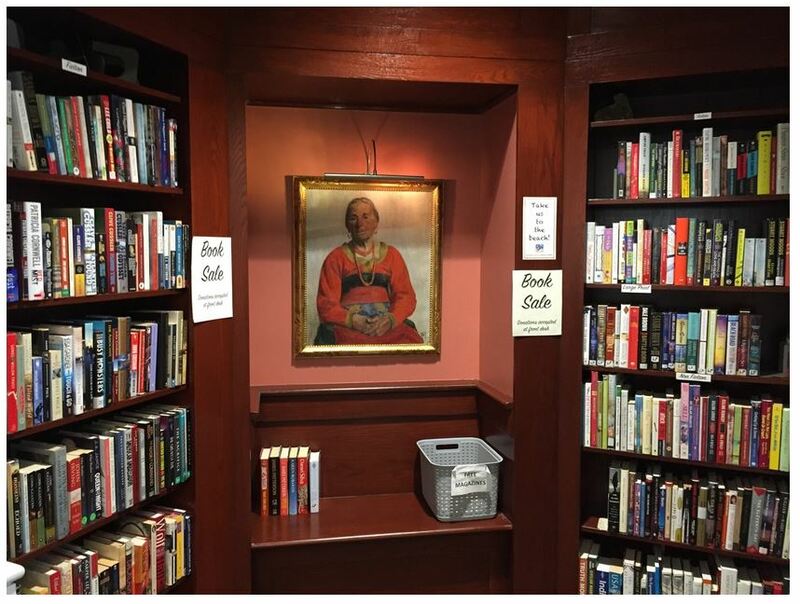 Stop by the library and visit our Book Nook, where you can purchase great books at a reasonable price. We appreciate your donation of gently used hardcover books, DVDs, and audio books. Based on the quality of your items we will either offer them for donation in our Book Nook or donate them to a local non-profit. ​If you have questions or want to drop off items, please call or visit on Fridays from 2-6 PM or Saturdays from 10-2 PM. Ask for Pam.